come and join us for some fabulous gourmet burger’s, traditional pizza’s, pimped shakes and wacky sides! dine with us just the once and we guarantee that you will leave craving for more! don’t take our word for it, just check out our fantastic reviews on tripadvisor and facebook! having opened our first restaurant in kettering back in 2014 and with a further restaurant (northampton) opened in the last two years alone, mu mu is growing rapidly in the midlands! 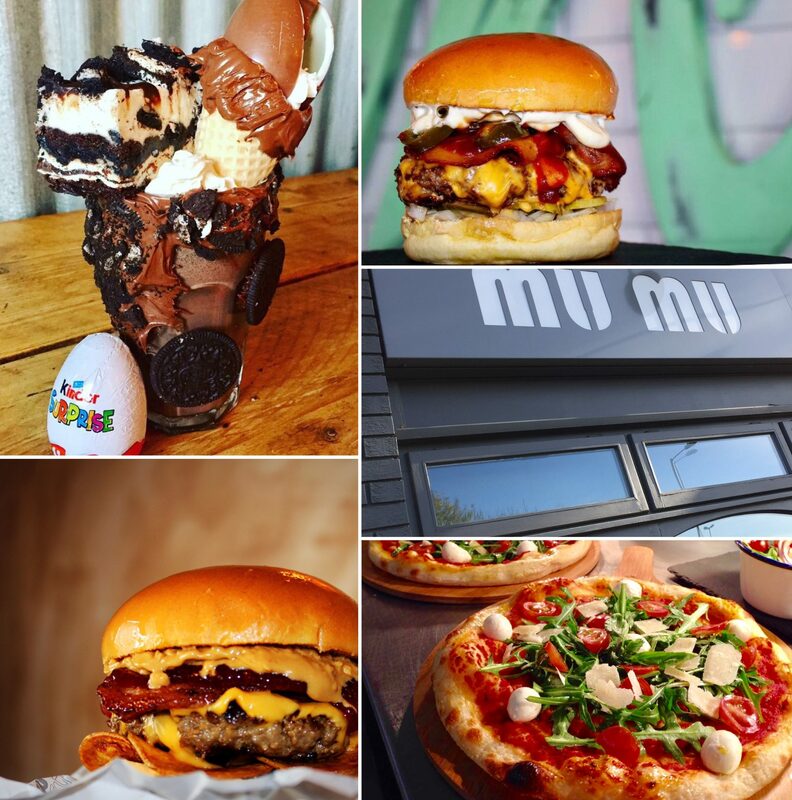 whether you come to experience our unique dining environment, or to taste our mouth-watering pizzas, succulent gourmet burgers, delicious pimped shakes or wacky sides, there is one thing you can be sure of, you will always leave mu mu wanting even more! why not book a table and experience “the shed” – a dining experience like no other! we aren’t your typical restaurant either, we’re also a popular evening destination, with late opening hours, a cool funky sound track and a wide range of cocktails, mu mu is the best place in town to unwind. our local following of mu mu’ers have driven our business to new heights, allowing us to grow at an exceptional rate. with viral posts across our social media networks a regular occurrence, our brand is reaching new audiences every day by building on our existing fan base and drawing in customers from ever further afield. it certainly is an exciting time here at mu mu!  If you’d like to be involved, why not consider registering for information about our franchise opportunities and bring the mu mu experience to your area!